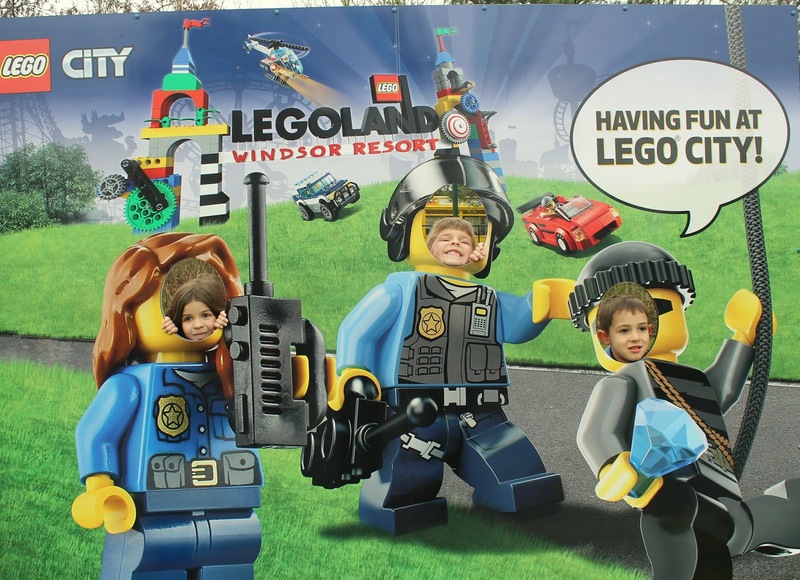 As a way of culminating a 10-day visit with my sister's family, which took us from our house to Norfolk to London, we planned an overnight at Legoland Windsor. We were a traveling entourage of 8 people, including 4 kids age 7 and younger. Needless to say, we fell right into the Legoland target market. And while neither of our families consider ourselves to be amusement park people prior to our time there, we were all sold on the experience after. 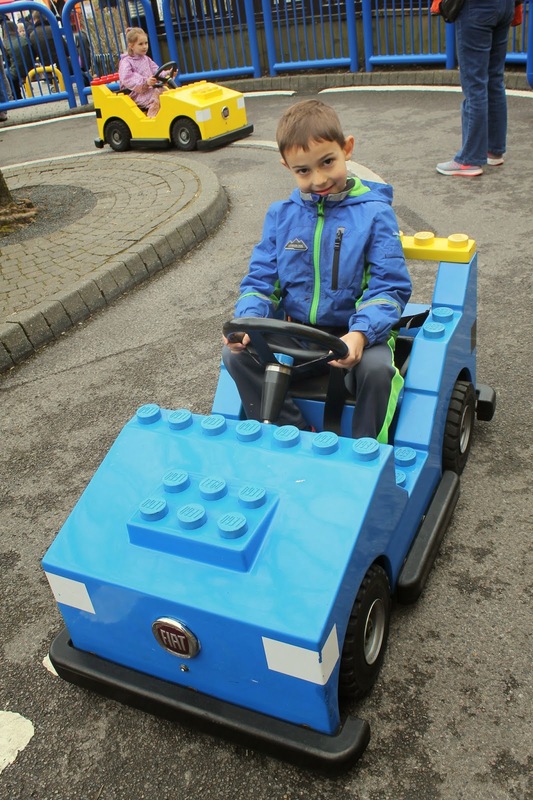 A visit to Legoland and a stay at the adjacent hotel isn't without its challenges (lines for the rides, a very crowded pool, average and overpriced food, etc. ), but the chance to experience the Lego phenomenon with kids who are obsessed with the little bricks was well worth those minor hassles. I doubt I'll do a theme park again anytime soon as it's just not really my thing, but I'm sure glad I didn't miss this experience while my kids are young. Since I had spent the week leading up to their visit planning the rest of the trip, I did absolutely no reading whatsoever about Legoland. I figured that was a place where surely we could figure out a way to have fun there without researching it. And I was right. However, that doesn't mean a few handy tips couldn't make your visit even better. Ride as many rides as you can during the first two hours the park is open and the last hour before it closes. We found this to be when lines were shortest. There is plenty to do around the park during the crowded middle hours besides rides, so you'll use your time much more efficiently this way. My favorite non-ride activities included Miniland, Star Wars, the playgrounds in Duplo Valley and Pirate Shores, and the pirate show. Measure your child in advance. If they're less than .9 meters, there will be a lot of rides they can't do. If they're less than 1.3 meters, they'll need an adult with them on many rides. As a frame of reference, my boys were 5 and 3 at the time of our visit and fairly average height for their age. My 5-year-old could ride everything from what I could tell (not that he was brave enough) and there were only a few rides my 3-year-old couldn't ride. However, they both needed an adult to ride with them for many of the rides. 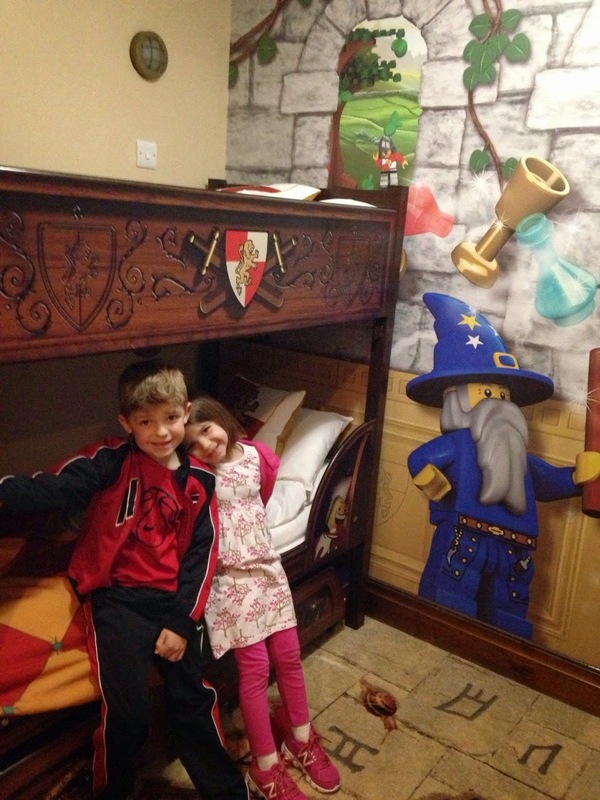 Legoland would not be a place I'd want to take both of them without another adult. If lines are long on the day of your visit (we were there over the Easter holiday period, and yet we never waited more than 30 minutes for any ride, and most were under 15 minutes), the rides that I felt were most worthwhile included the Coast Guard boats, L Drivers, Knight's Quest, the Fire Academy, and Atlantis Submarine Voyage. Swim in the morning. The pool was absolutely packed in the evening, we even had to wait to be allowed in. The attendant told me it's very quiet in the morning. The park doesn't open until 10 a.m. so you'd have time for a swim before that. The kids had fun in the pool but frankly it was so busy that it was very difficult for the adults to relax and enjoy it. There's loads of entertainment for kids in the evening. All the more reason to swim in the morning and enjoy those activities in the evening instead. Pack a lot of food. I thought the food was the most disappointing thing at the park, although friends who had been warned me about this. It was very average and very expensive. Packing a lunch and some snacks would have been ideal. If you do get stuck eating the food, the barbecue themed stands seemed to have the best options. The Hill Train ride is great for saving your legs going up and down the park. There was rarely a line to catch it while we were there. 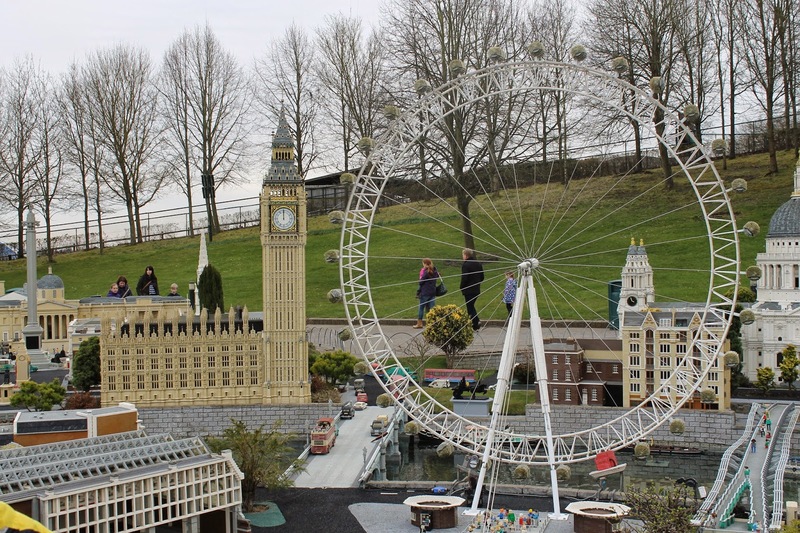 If a visit to Legoland interests you and you're looking for more reading material, below is a round-up of many Legoland tips and experiences from bloggers around the world, covering some of the amusement parks worldwide. Happy 6th Birthday, Big Arrow!